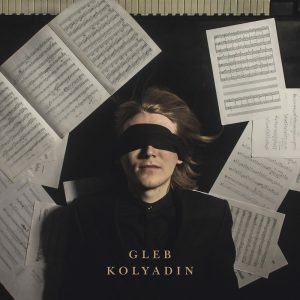 Gleb comments on the song and the Kolyadin/Rudess collaboration “Storyteller is the final point of this musical journey. After passing through intricate corridors and stairs, the character finds a secret room where he comes to understand himself and everything that is happening with him. The room is a real mystical location in which time and space are intertwined. Gleb Kolyadin is an emotive exploration of self-identity; a story of two parts with interweaving leitmotifs. 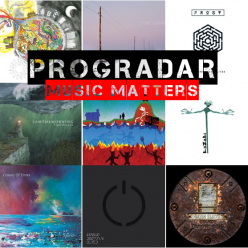 The album’s central concept weaves through an elaborate tonal and thematic structure, built around the extraordinary rhythm section of Gavin Harrison and Nick Beggs, which is accented at its focal points by guest appearances from Steve Hogarth, Jordan Rudess, Mick Moss and Theo Travis. The album is a collaborative piece with each musician recording their own parts separately, starting with Gleb recording himself on grand piano in Moscow Winter-Spring 2017 at the famed Mosfilm studio. 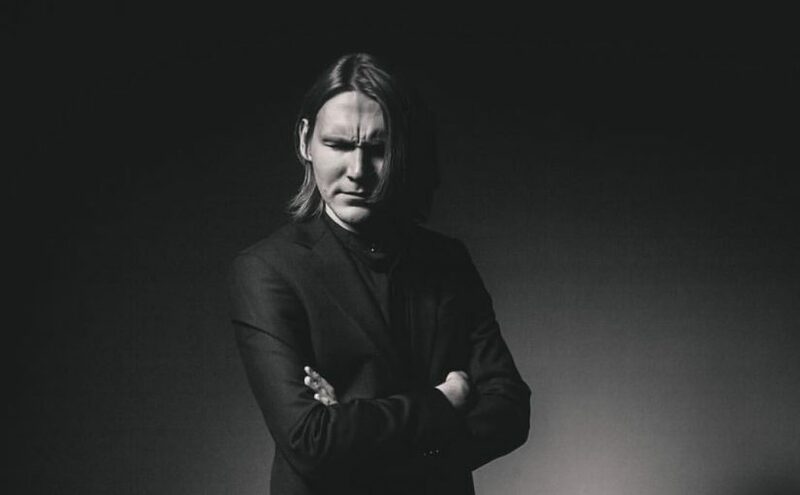 The album was mixed and engineered by Vlad Avy, who also previously worked on the two Iamthemorning records.